Engineered to define, our Sculpt Seamless Tank is constructed with unique knit technology to blend sweat-wicking with sleek style. 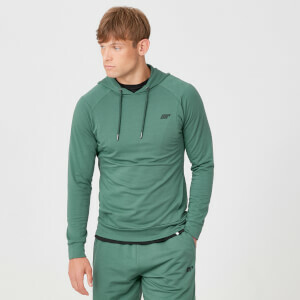 It's designed to give a tight, comfortable fit, complete with textured panels, hem branding and reflective logo detail. Plus, the fabric is totally breathable and finished with space dye – created to combat any workout.